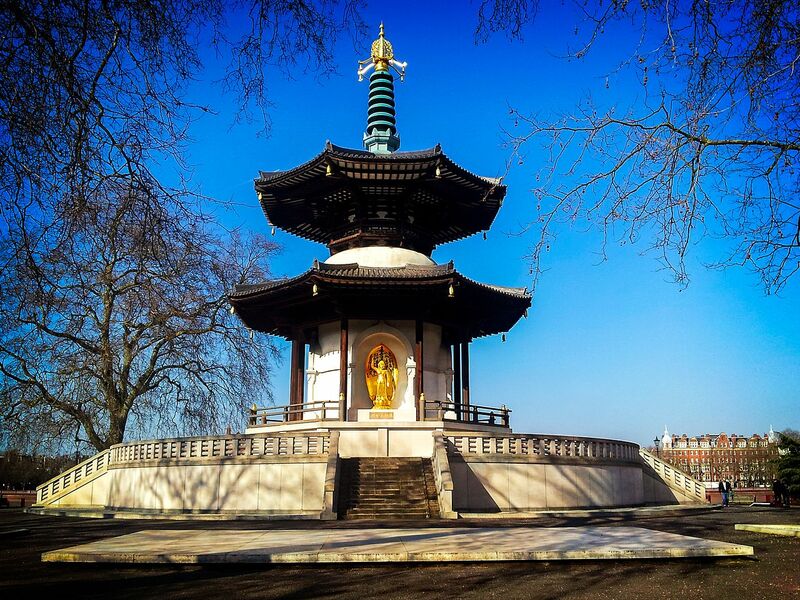 With the kids going on holidays and the sun is shining and wondering where to go for a day out in the summer sun and exploring, why not head to Battersea park for a picnic and some adventure. With so much to see and do their be it the adventure playground, a game of tennis, or the zoo the best place to see and visit is the Japanese statue at Battersea Park, so why not load up the car and make sure you are covered with Chill insurance safety first. Great for pictures or a walk by the River Thames or a light bite to eat once climbed the stairs, this gem in the area is a sight to see. Have you any hidden gems in your local area?